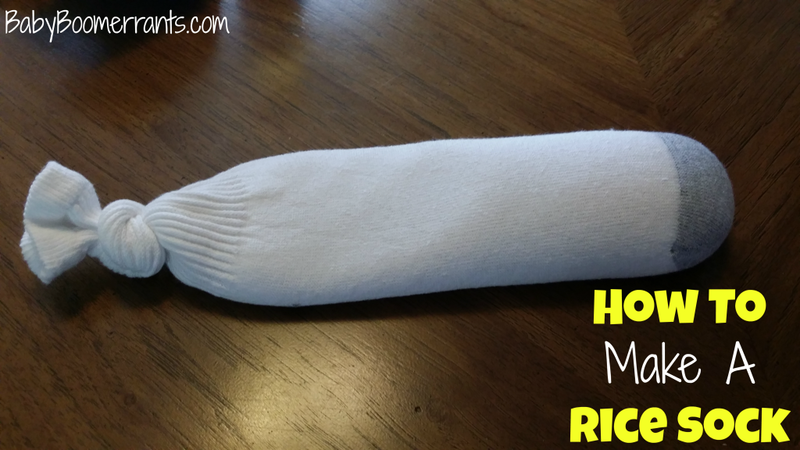 You are here: Home / Family Living / Home Remedies / How To Make A Rice Sock And Why! How To Make A Rice Sock And Why! If I had to choose one thing I used around my house more than anything when it came to pain relief, it would definitely be my rice sock! I have always loved it. We use it for all manner of aches and pains and warming and soothing! It’s so easy to make one and it has so many uses, I can never be without one.